This class is suitable for absolute beginners with no machine-sewing experience. 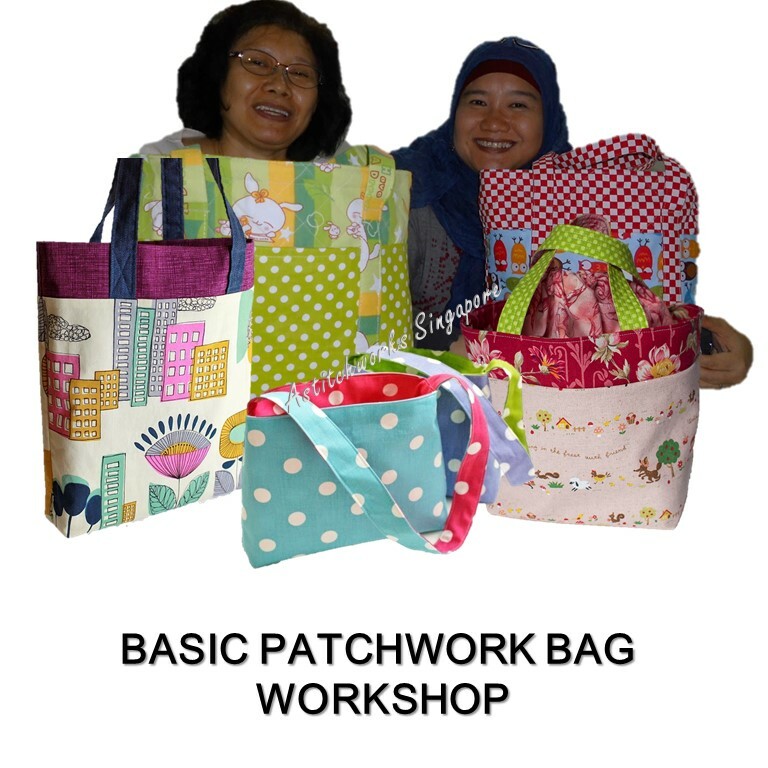 In this 12 hours class, you will be introduced to the sewing machine, drafting the bag pattern, ways of working with the fabric and step-by-step guide to sew your bags from scratch to a neat finish. The Bag making lesson will explains in a basic detail how to create and construct the component parts of the bag. From adding styles of bag pockets to inserting zips and closures, using interfacing and reinforcement tricks and fitting linings and various styles of bag handles. It also introduces and demonstrates the myriad materials and tools and techniques available to the modern crafter, including using the sewing machine. All the techniques and stitches needed are clearly explained, and the projects can all be made on a basic sewing machine. "Nothing beats toting around a precious bag handmade by you". And, we are gratified to hear from our mutual students, "Sewing courses are a great option to learn and save the cost of living, ever; earn income! ".